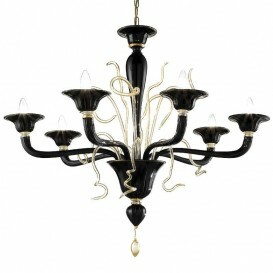 An exuberant chandelier with extremely linear shapes. 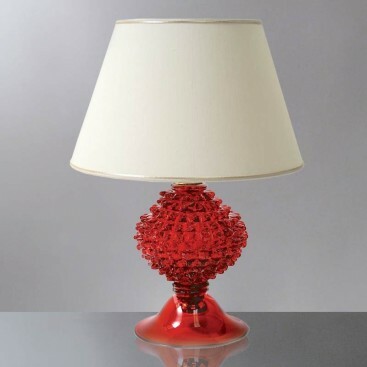 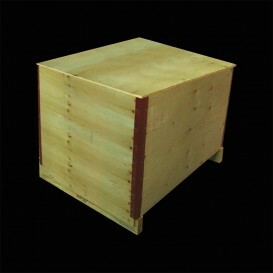 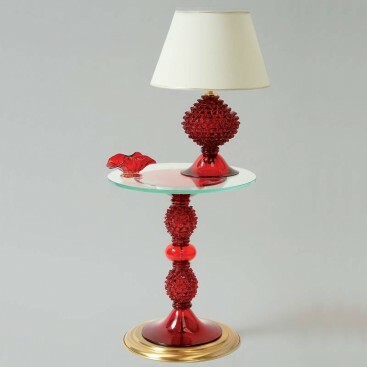 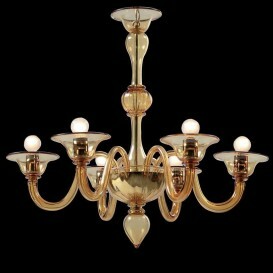 This will be the focal point of your living room which will highly compliment your interior design. 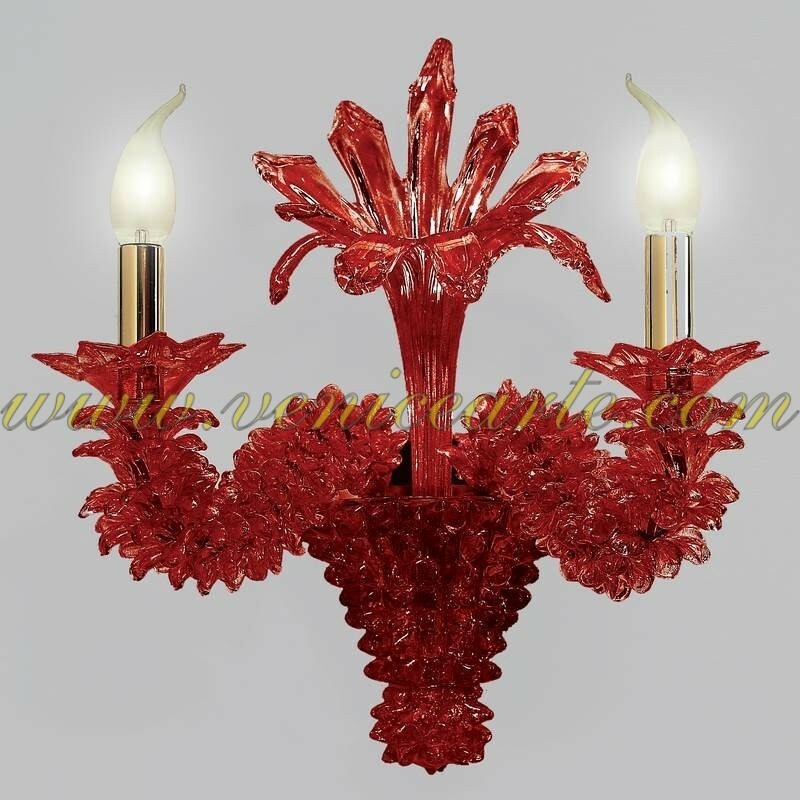 This red Murano glass chandelier has a very impressive, elegant and exquisite design marked by ground-breaking contemporary style. 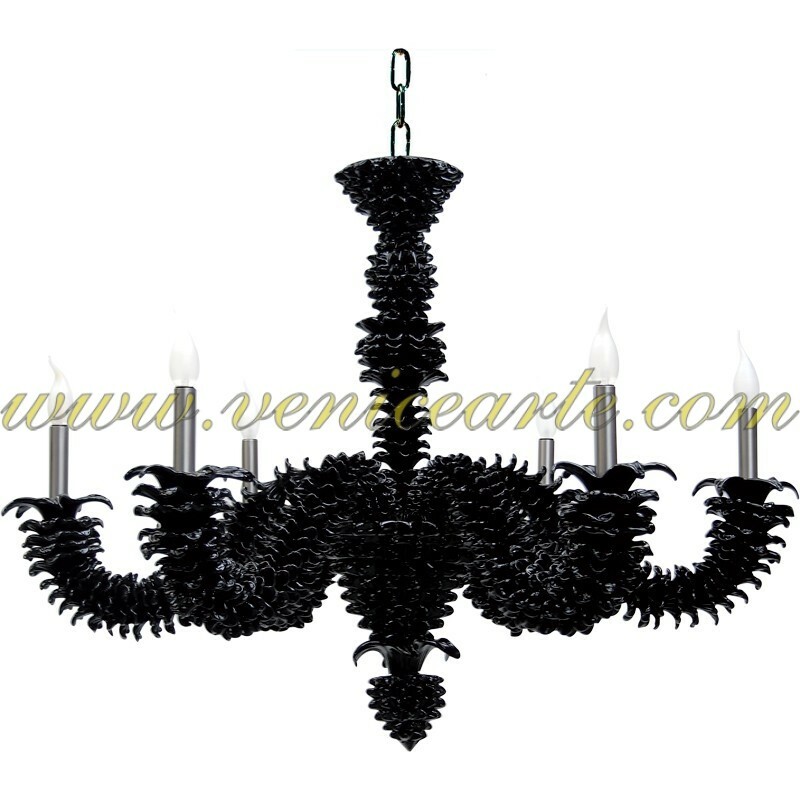 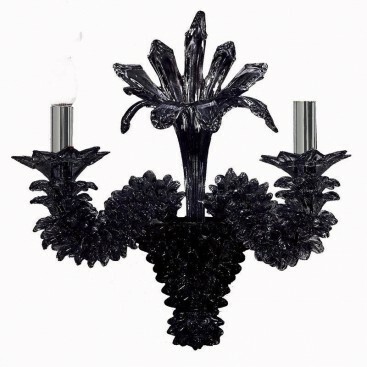 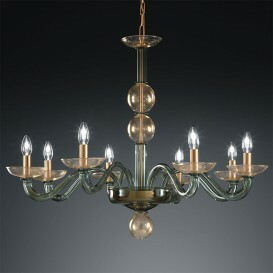 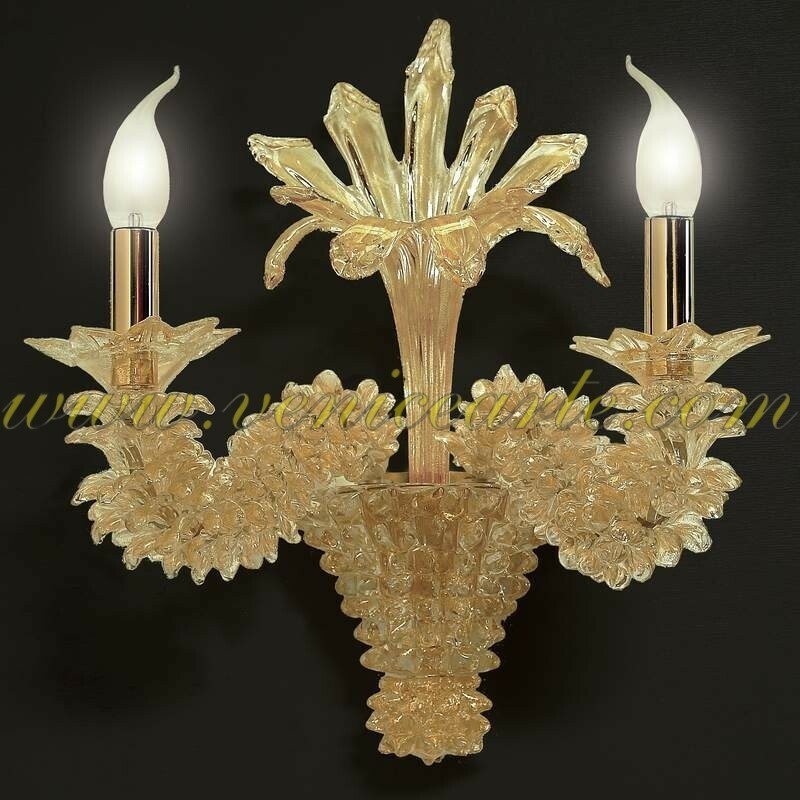 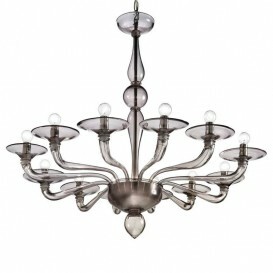 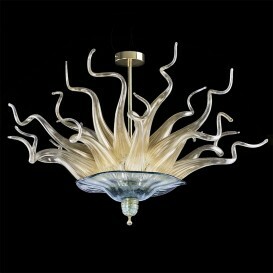 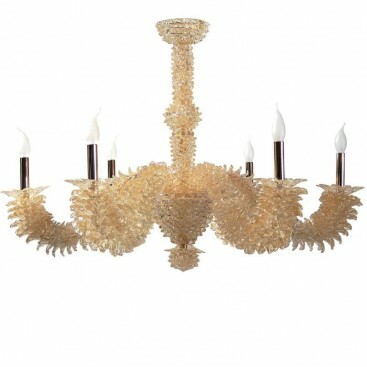 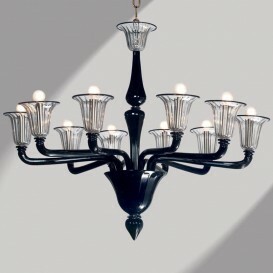 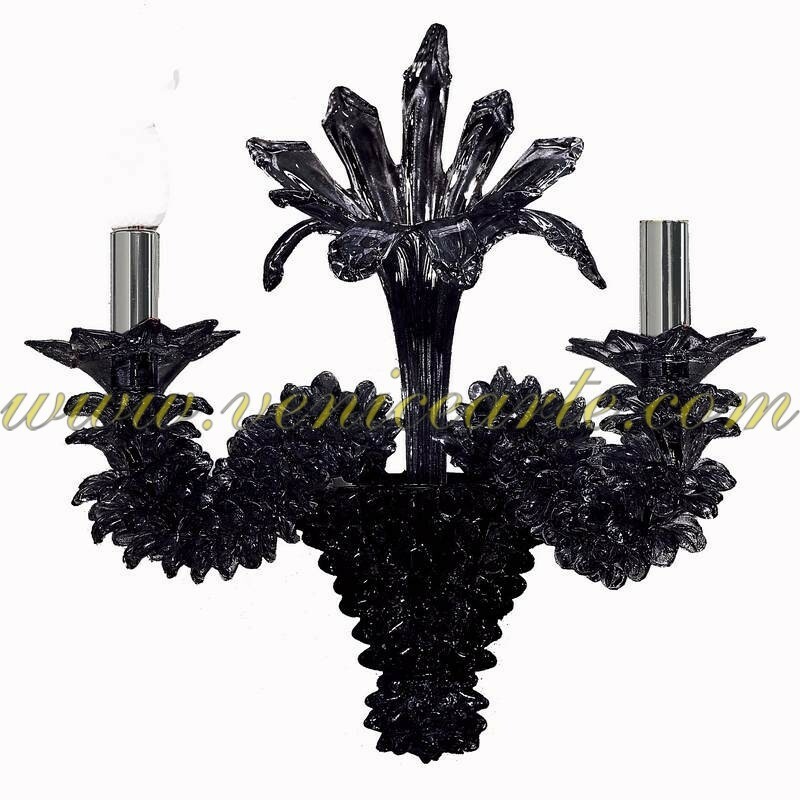 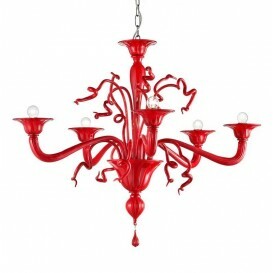 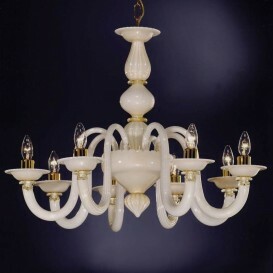 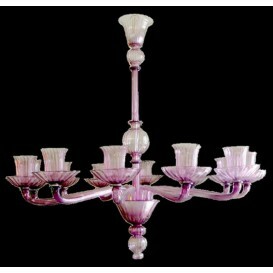 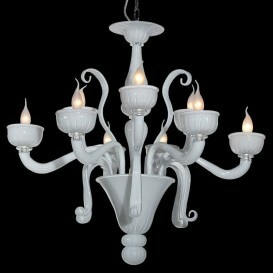 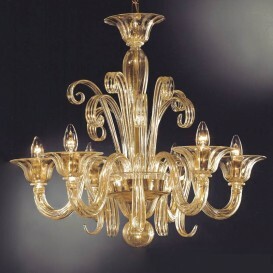 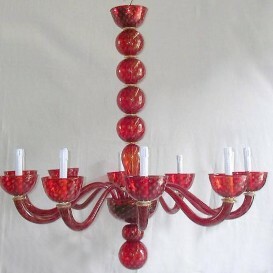 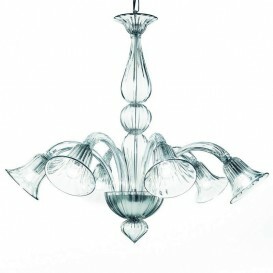 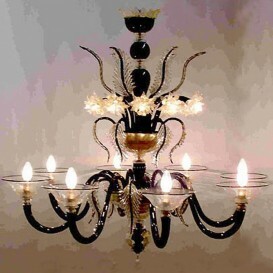 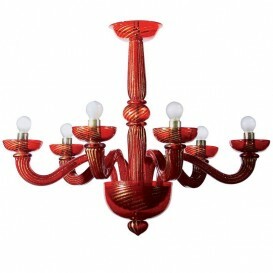 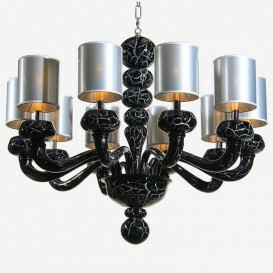 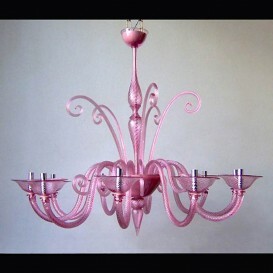 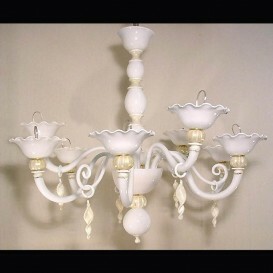 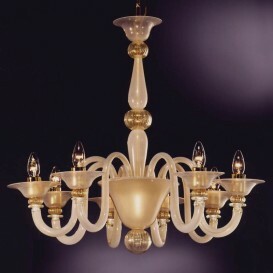 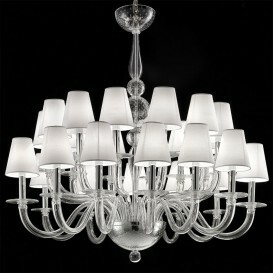 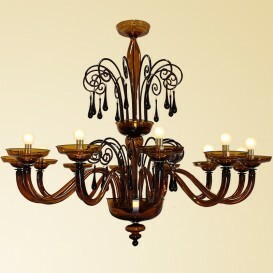 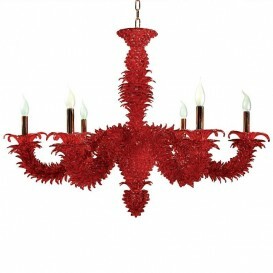 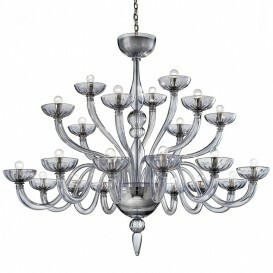 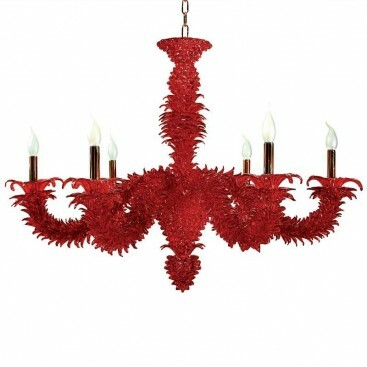 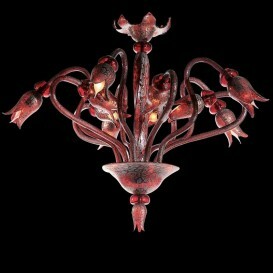 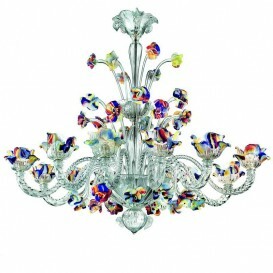 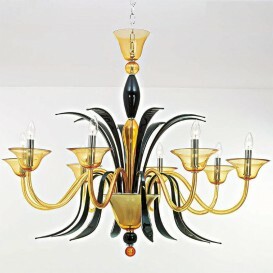 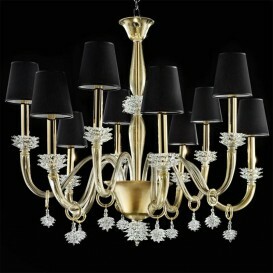 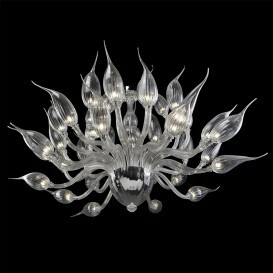 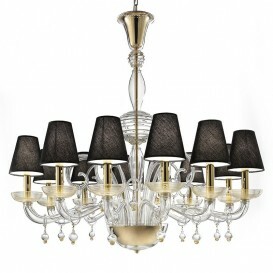 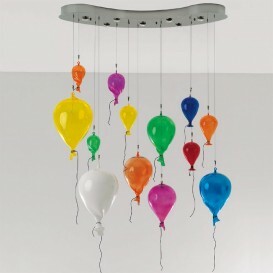 This particular chandelier is the choice of many people who love traditional Murano lighting fixture artworks. 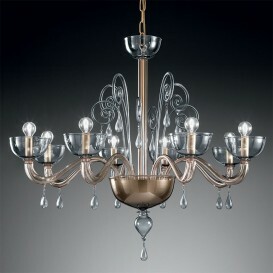 Its most important feature is the strong personality reflected in the fresh color and the simple but harmonious forms. 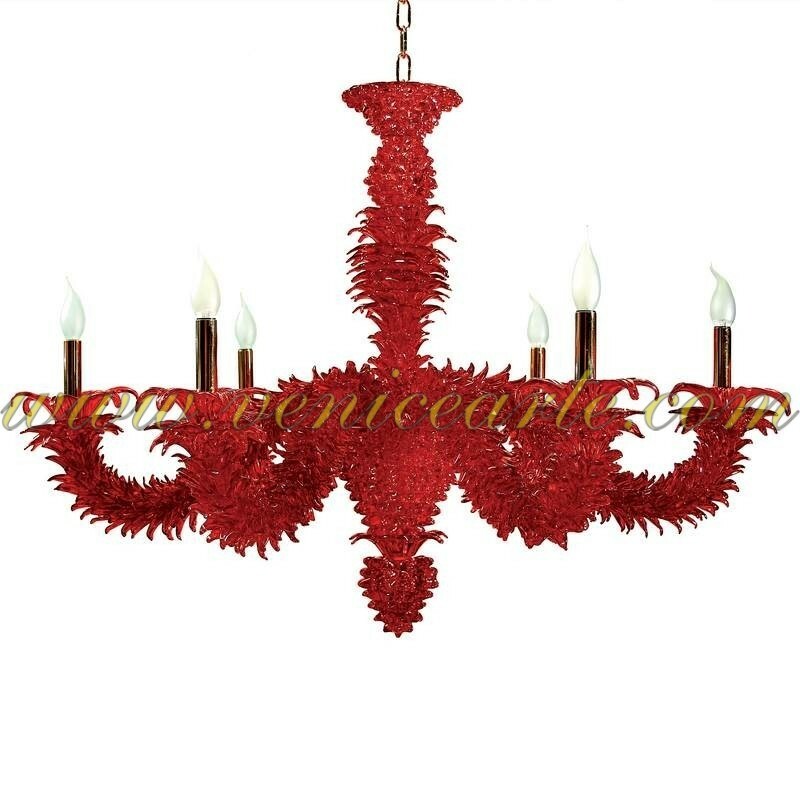 Bring the Venetian spirit to your living room.